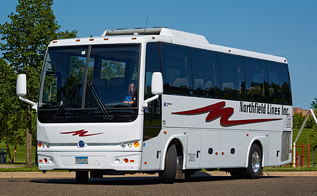 We’re the DRIVE behind Worry Free Travel! 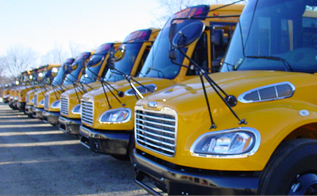 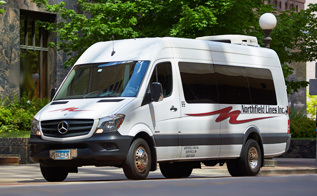 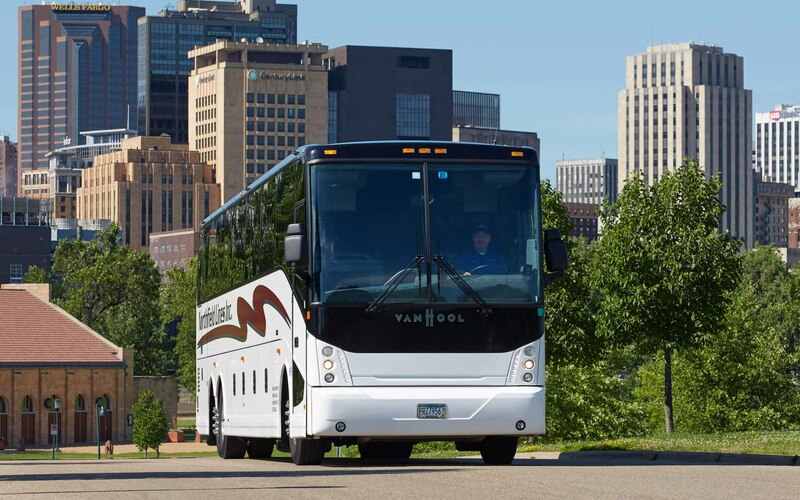 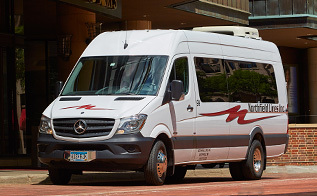 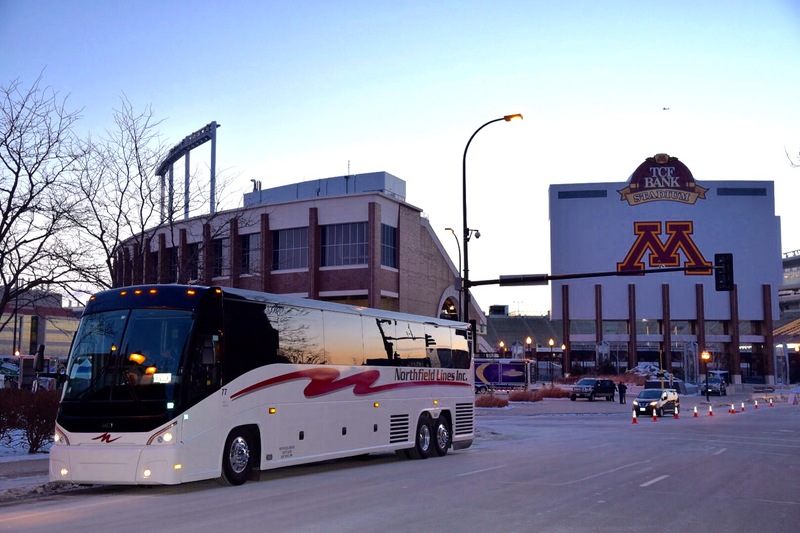 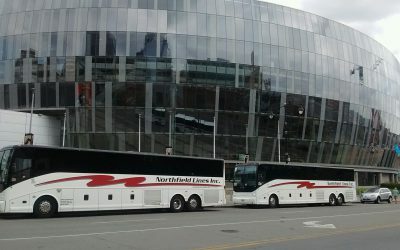 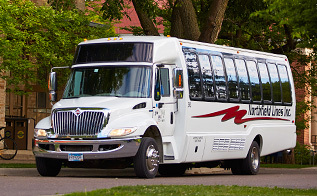 We offer premium Charter Bus, Motorcoach Hire, Corporate Shuttles, & Daily Route services in Minnesota & beyond! 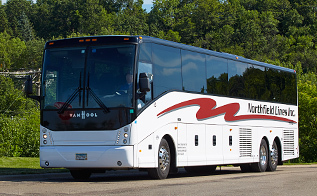 For reliable, quality & Worry-Free Travel look no further! 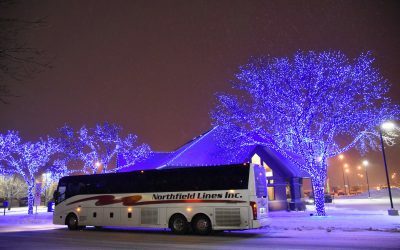 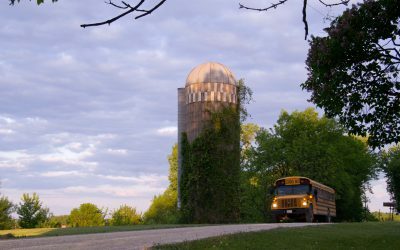 You have reached the home of the best Charter Bus, Executive Shuttle & Daily Route provider in Minnesota: Northfield Lines. 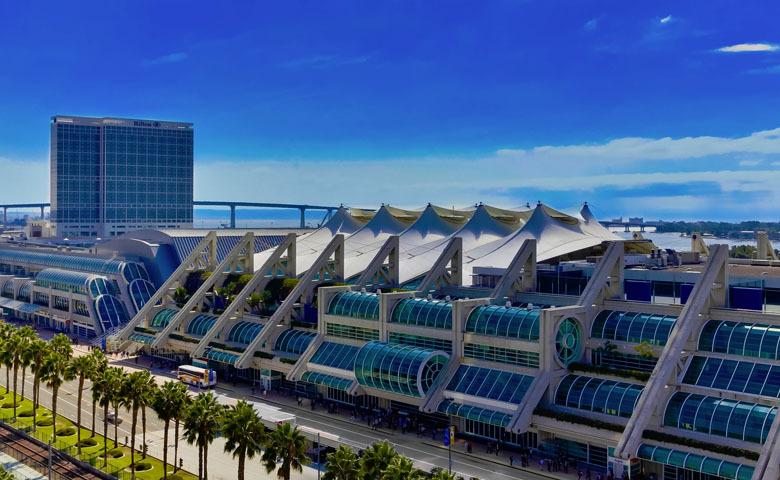 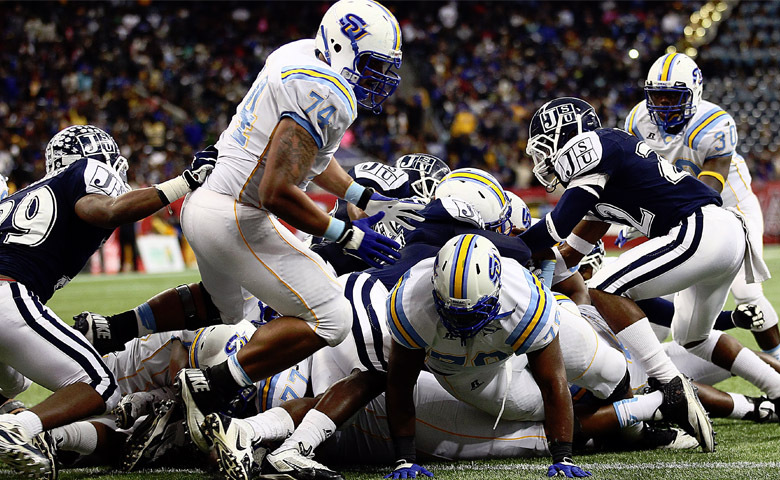 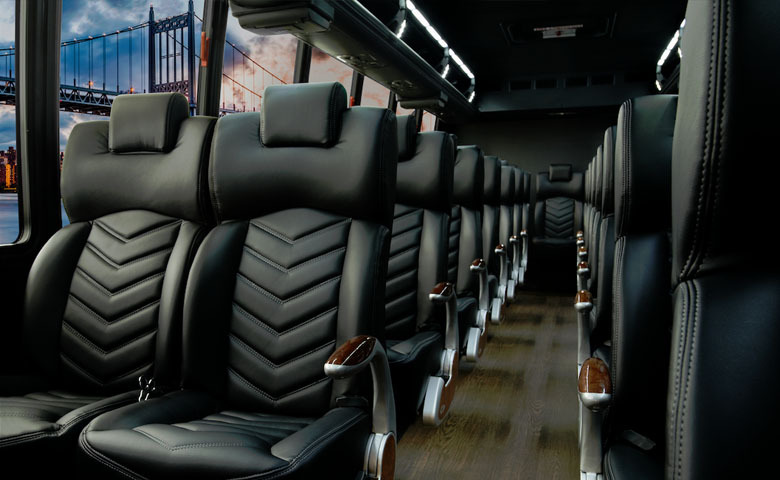 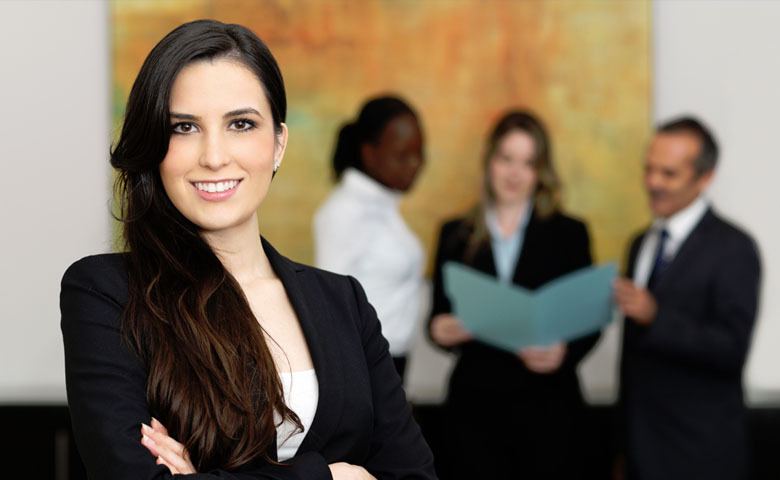 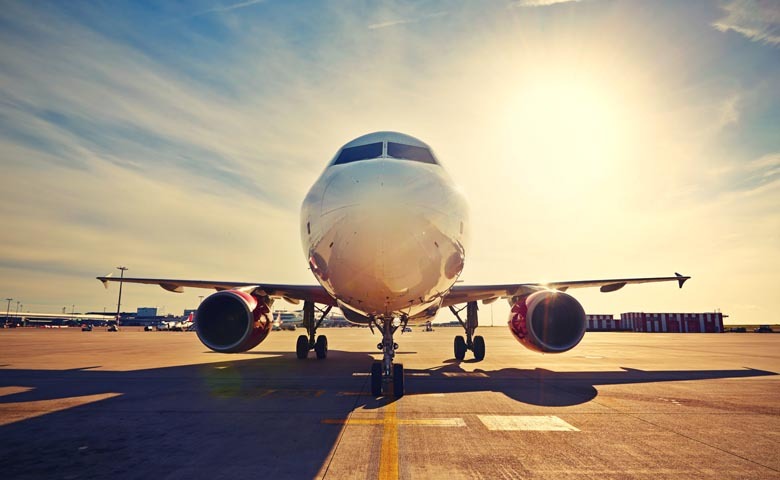 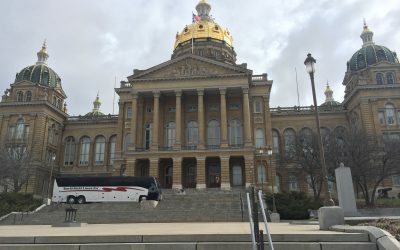 Our services include Airport Transfers, bus charter for Athletic Teams, transportation for Convention & Meetings, and Executive Shuttles for Corporate Events. 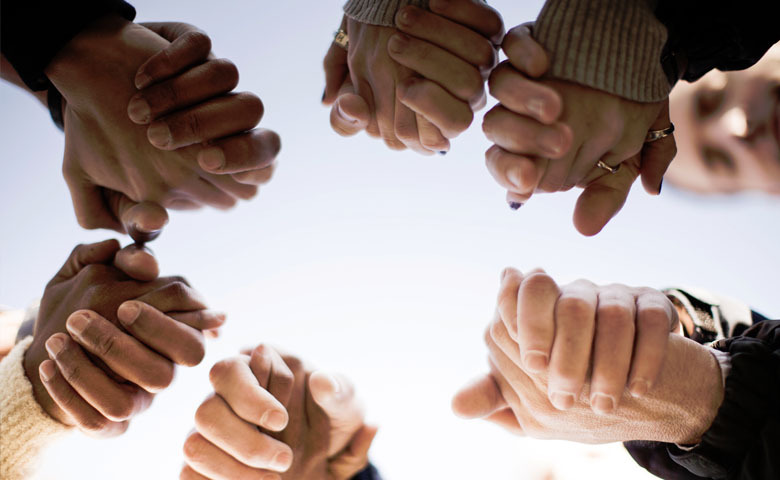 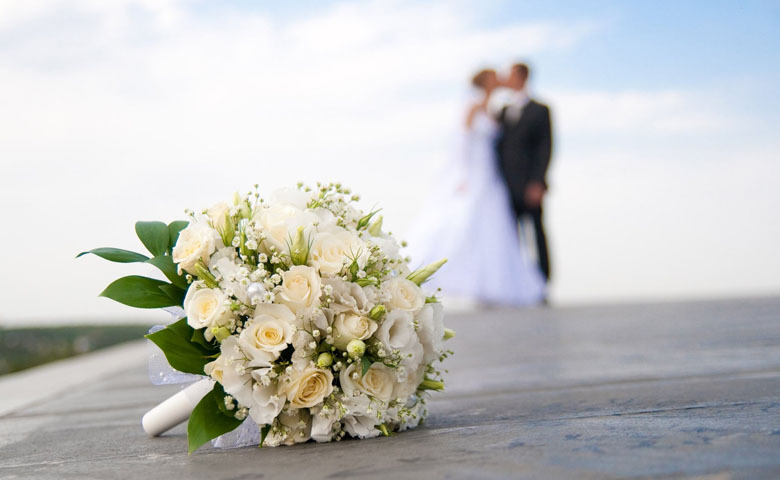 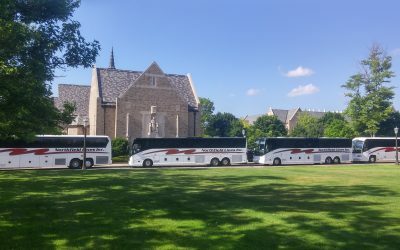 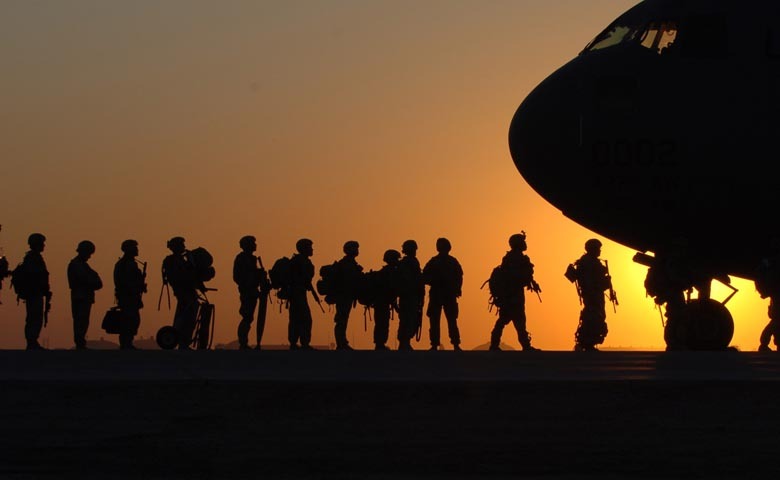 We provide Worry-Free charter bus transport for Church & Civic Groups, high-quality Employee Shuttles, charter buses for Private Outings, luxurious transportation for Weddings & Receptions, and professional charter bus solutions for Military & Government officials. 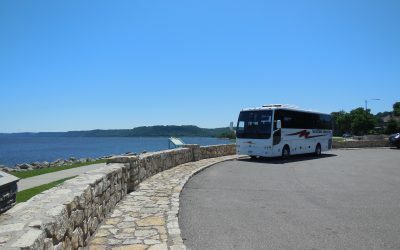 Submitted by: Professional Driver, Terri G.
Submitted by: Professional Driver, Randy K.
Submitted by: Professional Driver, Joe H.